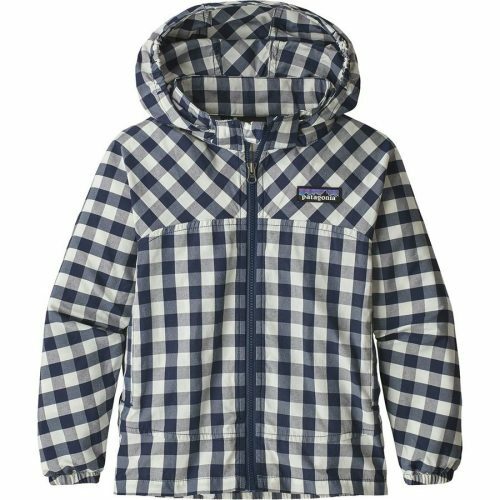 Backcountry Semi Annual Sale 50% Off! Can’t believe it’s already August? Mid of the year means Semi Annual Sale Time at Backcountry! 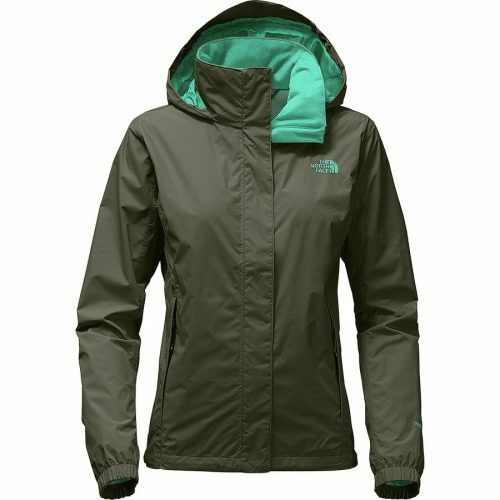 Shop up to 50% off the best outdoor items brands such as The North Face, Marmot, Prana and many more! To save even more money, shop the big size of the children’s section! Smaller people are fortunate, cause this little trick will save a lot of money!